As healthcare moves toward value-based reimbursement, risk adjustment is used to help determine physician payment. Documenting and accurately reporting diagnosis codes used for Hierarchical Condition Categories (HCC) is integral to proper risk adjustment and appropriate resource allocation, but the data required for HCCs can often be forgotten or overlooked. Shea Lunt, RHIA, CPC, CPMA, PMP, will guide attendees through the world of HCCs as she explores the basics of risk adjustment and HCC coding, how diseases and ICD-10-CM codes factor into the equation, and how to support HCC coding with documentation. (Live + On Demand) - This program has been approved for 1.5 continuing education unit for use in fulfilling the continuing education requirements of the American Health Information Management Association (AHIMA). Granting prior approval from AHIMA does not constitute endorsement of the program content or its program sponsor. 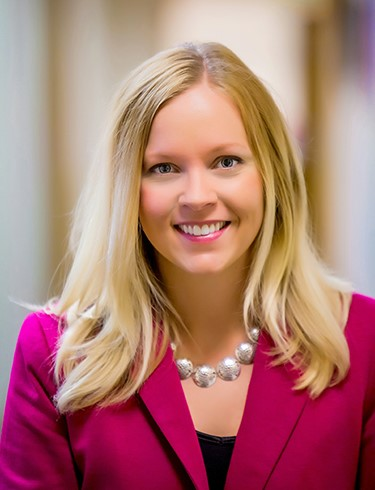 Shea Lunt, RHIA, CPC, CPMA, PMP, is a senior consultant for Haugen Consulting Group working on the professional fee side of coding, audit, education, and compliance to serve coders and physicians. She has also served as the project lead for ICD-10-CM education initiatives and implementation of computer-assisted coding projects.